Uncover hidden Stripe Fees, using our simple free Stripe Fee Calculator Tool. Stripe is a commonly used online payment platform, worldwide. Many E-commerce businesses use Stripe on a day to day basis, but as the company places a fee on all its online transactions, business owners often struggle with the pricing of their products. So how do you determine how much you will charge your customers or the other party so that you don’t have to pay out of your pocket? Use A Better Lemonade Stand’s Stripe fee calculator to know the exact amount that Stripe will deduct from your transaction so you can determine the cost of your products accordingly and avoid incurring charges yourself. The ABLS Stripe fee Calculator is really simple to use. Enter the amount into the designated space and our tool will calculate the exact amount you need to invoice to a client so that you don’t incur the fees. The same works for transactions with sellers as well! Why use the ABLS Stripe Fee Calculator? The ABLS Stripe Fee Calculator takes away the headache of calculating individual payments and the fees and instead ensures that your payment calculations are done in a jiffy! Utilize that extra time on better things, rather than spending it on such a monotonous task. Our newly launched Stripe Calculator has become THE go-to tool for ecommerce stores and business owners. Our tools are focused on saving your precious time and making your life a little easier in the process. Price your products right so that you get the amount you want. The final calculated values are based on the official Stripe Fees, as listed on their website. As a business owner with multiple transactions in a day, we know that you already have your work cut out for you. The ABLS Stripe Fee Calculator tool just makes your work a little easier. You could either use our tool for every transaction or alternatively also for bulk transactions. All you need to do is to make a list of the transactions through Stripe and enter the details in the “Amount” section of our tool. 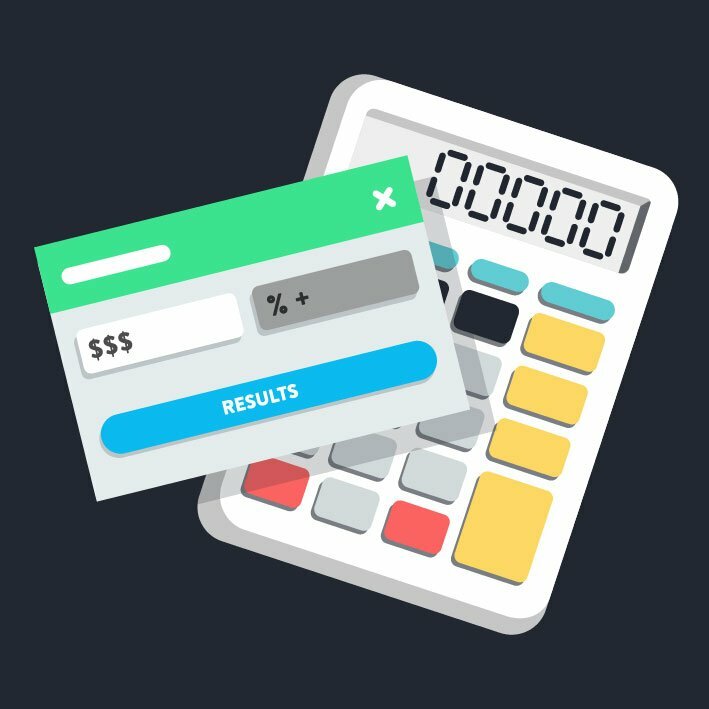 Our Calculator does the rest of work for you and lets you know how much you can save when you aren’t paying the fees yourself. It’s as simple as that! Before you start using Stripe, determine how it fits into your business model. It would be a good idea to do your research on the fees and how they vary if you or your customers are not based in the United States. If either one of the entities is based internationally, the fees may vary and pricing may be a little different. Our calculator aims to give you the most accurate amount based on the current fees listed officially on the website, however you should keep in mind that other factors, such as the exchange rates of currencies, may also change the prices. This calculator is not endorsed or supported by Stripe in any way. The results of this tool are given as an indication of what you may be charged by these services. We can not in any way guarantee the accuracy of the results.